The Veteran’s Administration loans, or, VA loans, are a home-mortgage option available to veterans, current or former members of the national guard, an active reserve member, or a surviving spouse in the United States. Those who have a VA loan can also refinance with it. 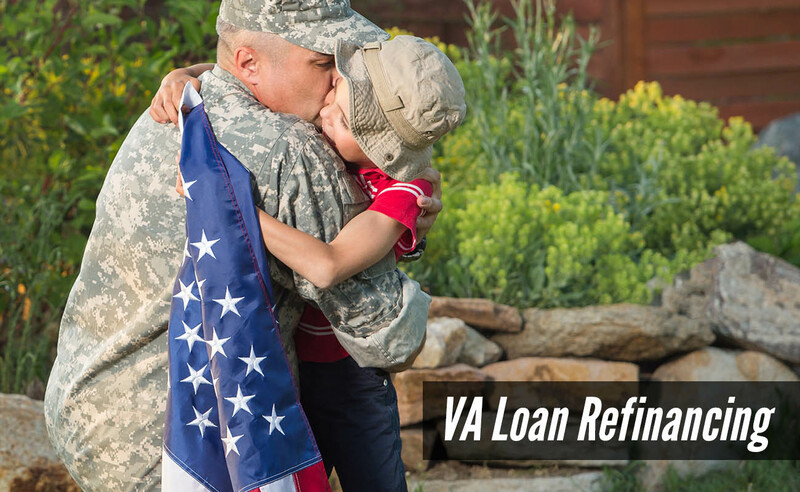 With a VA loan, you can do a standard VA cash-out refinance or a streamlined refinance. Some benefits of the VA cash-out refinance include financing up to 100% of the loan-to-value ratio, loans can be structured with no out-of-pocket costs, and low funding fees. Additionally, a VA cash-out refinance can pay off any type of home loan. You must have made one-time mortgage payments for the past year, with no payment more than thirty days late, to be eligible for the IRRRL. Additionally, your streamline refinance must improve the veteran’s situation, meaning that it must put the borrower in a better financial situation than they were in before. When you have high interest debt on auto loan, credit cards or other loans, they could be difficult to pay off and may hinder your financial goals. U.S. households carry an average of $15,762 in credit card debt, and in 2015, they paid the debt with an average interest rate of 13.66%. Many credit card holders pay even higher rates on higher balances. If you own a house, one way to reduce your balances is to utilize the equity in your home. There are two ways to consolidate your debt with a mortgage: refinancing your existing mortgage or through cash-out refinancing. The history of low mortgage rates in the past few years is good news for homeowners who want to get rid of high-interest credit card debt. Refinancing your existing mortgage at a lower rate can not only reduce your monthly obligations, but also help you to pay off other debt. By binding your unsecured debts to your house, you have a higher risk of having a house that is worth less than you owe the banks. Refinancing can cost 3% to 5% of the loan’s principal, in addition to the costs associated with creating a new mortgage. You may end up spending more in total interest costs depending on how long your new repayment plan lasts. 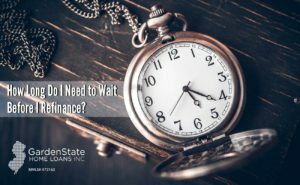 How Long Do I Need To Wait Before I Refinance? There are a lot of reasons to refinance your mortgage, whether to get a more attractive interest rate or to change the length of your loan. 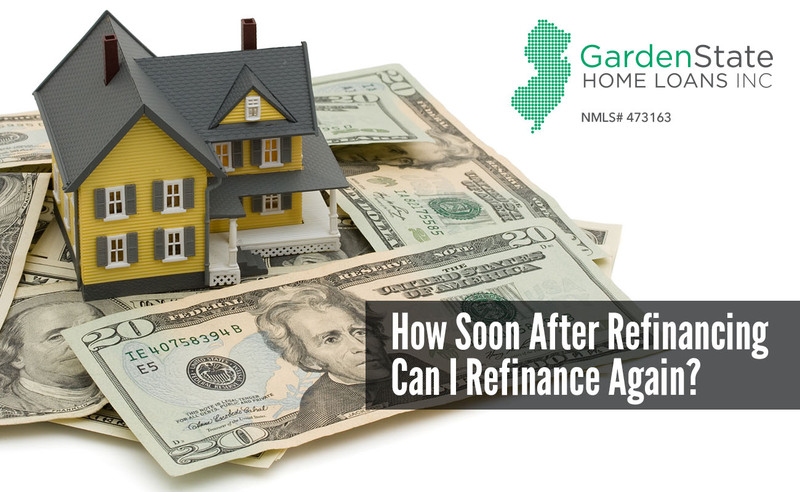 So how long should you or do you have to wait to refinance after getting a mortgage? As long as there are no stipulations in your closing document from your mortgage lender that claims you couldn’t refinance for a period of time, you can refinance at any time after taking out a mortgage. Most lenders indicate on your loan documents that there are no pre-payment penalties, which means you can sell or refinance at any time without penalty on the sales price. Homeowners can refinance their mortgage as many times as they want, but the most important thing for homeowners? Establishing objectives and finding a product which meets their financial situation. Evaluate these factors and determine how long it will take for your refinancing savings to exceed your closing costs. Remember to analyze both your last refinance and your current refinance situation to determine if refinancing is worth the hassle. The costs of your last refinance are already accounted for in your current loan. If you refinance again, your new savings are added to the savings received in your current refinancing. 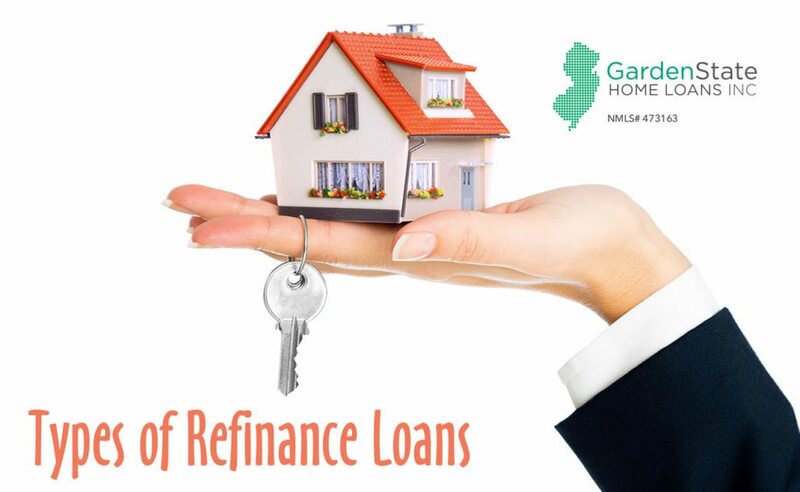 https://www.gardenstateloans.com/wp-content/uploads/2017/09/Refinance-time.jpg 800 1300 gardenstateloans https://www.gardenstateloans.com/wp-content/uploads/2017/05/fb_logo-300x141.jpg gardenstateloans2017-09-19 09:30:182017-09-19 09:12:32How Long Do I Need To Wait Before I Refinance? 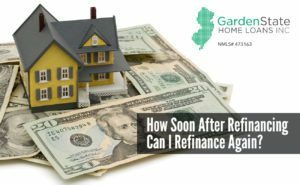 How Soon After Refinancing Can I Refinance Again? While you can legally refinance at any time, there may be some costly consequences to this decision. When considering refinancing, the more relevant question is how long “should” you wait before refinancing again. Only a few lenders are likely to approve refinancing if you have been in your current mortgage for less than a year. Explore restrictions with your current lender to understand your refinancing options. A prepayment penalty is a clause in your mortgage contract stating a penalty if the mortgage is paid off faster than previously agreed. Although prepayment penalties don’t prevent refinancing, it makes refinancing a costly and less attractive option. Prepayment penalties may be expensive, often a six month’s interest charge on your current mortgage. In order to avoid this extra expense, delay refinancing a few years. Many borrowers do not realize prepayment penalties are a part of their mortgage contract. It is important to check with your current lender before starting the refinance process and potentially losing money. When considering refinancing, it is vital to determine if this action will you save money. Generally, only contemplate refinancing if you can decrease your current mortgage rate by a full percent. Three things determine your ability to save money in refinancing: mortgage rate, closing costs and how long you expect to live in the home. Evaluate these factors and determine how long it will take for your refinancing savings to exceed your closing costs. While some may believe you shouldn’t refinance again until reaching the break-even point on your last loan, this is not technically true. Analyze both your last refinance and your current refinance situation to determine if refinancing is worth the hassle. Your current loan already accounts for the costs of your last refinance. If you refinance again, your new savings are added to the savings received in your current refinancing. There are many mortgage refinance break-even calculators available online. https://www.gardenstateloans.com/wp-content/uploads/2017/08/Refi-again.jpg 800 1300 gardenstateloans https://www.gardenstateloans.com/wp-content/uploads/2017/05/fb_logo-300x141.jpg gardenstateloans2017-09-14 09:30:372018-02-23 09:14:57How Soon After Refinancing Can I Refinance Again? Rate and term refinancing is one of the most popular refinancing options. This is largely due to the low interest rates that it can reward homeowners who opt for it. Prior to the 2008 financial crisis, mortgage rates were very high, an average of 6.52%. After the housing market crashed, mortgage rates plummeted to just above zero, prompting homeowners to utilize a rate-and-term refinance in order to secure a lower interest rate. With a rate-and-term refinance, the amount of your loan stays the same, while your loan terms are renegotiated. Through a rate-and-term refinance, you can lower your interest rate, decrease your monthly payment, or even shorten the life of your loan. Say, for example, you want to switch from a 30-year mortgage to a 15-year mortgage, in order to pay off your mortgage faster. Through a rate-and-term refinance, you can do just that! In the long-run you will save yourself money, as longer-term loans result in more money paid in interest over time. If you choose to refinance to lower your monthly mortgage payments, you can negotiate to increase the length of your loan, saving yourself money in the short-run while paying more in interest over the long term. As always, be sure to weigh all of your options and figure out what’s best for you before making any decisions. Deciding if and how to refinance requires a deep understanding of your personal finances and financial needs. If you’re looking to refinance your mortgage, there are different options available for you to choose from. One option is cash-out refinancing. Cash-out refinancing allows homeowners to tap into the equity of their home and get cash back in return. This is done by refinancing your home with a loan larger than your existing one. Let’s say you own a home valued at $350,000 and owe $250,000 on the existing mortgage. This means you’ve built $100,000 in equity. Now, if you wish to refinance, you can take out some amount of money in equity. Let’s say you want to take out $50,000. Your new loan now totals $300,000, based on what you already owned and the equity you took from it. Why Go with a Cash-Out Refinance? People opt for cash-out refinance for many reasons, one of the most popular being home improvement. Improving your home with new construction projects is a reliable way to build more value on your home. You could also opt for a cash-out refinance to cover certain expenses. It could be for an emergency, college tuition, car loans, or even a vacation. It’s your money, spend it as you wish! Another option is to use a cash-out refinance to improve your credit. This is accomplished by paying down any high-interest credit card debt, which can help you cut back on monthly interest spending. By reducing high interest debt, your credit score will increase. This is typically a one-time boost, and should not be done too often. Like any loan, there are restrictions on who can and cannot apply for a cash-out refinance. Although it varies by lender, there are minimum credit score policies that block certain applicants from being considered. Additionally, in order to qualify for a cash-out refinance one must typically have owned the home for more than one year and have a Loan-to-Value ratio of 85% or more. A cash-out refinance has costs comparable to those associated with a traditional refinance. Closing costs, for example, could run up to a few thousand dollars depending on your lender. Additionally, you’ll be required to pay interest on the cash that you take out. 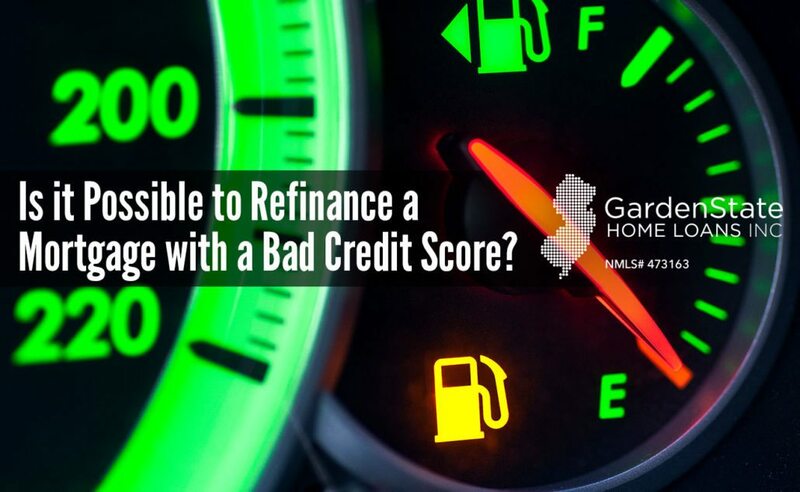 Is it Possible to Refinance a Mortgage with a Bad Credit Score? Is it possible to refinance a mortgage with a low credit score? The downside, however, is that you will receive high interest rates and otherwise undesirable terms for the mortgage. Before thinking about refinancing or purchasing a mortgage, you should find out what your credit score is and research typical refinancing rates for a credit score like yours. In January of 2017, 72.13% of people who refinanced their mortgages had a credit score of 700 or higher and another 17.69% had credit scores above 650. Borrowers in this range may experience a quick approval process and will be offered the lowest interest rates and best terms when getting a mortgage. Scores between this range are also very good and you will be offered lower interest rates with good terms. However, some additional costs will be charged to the borrowers within this credit range. In this range, you may not get the best mortgage rate, but you still can get favorable loan terms. If your FICO score falls in this range, it means that your credit is just fine. You probably can refinance a mortgage but you will receive high interest rate. Borrowers with a score below 600 are considered to be poor creditors with a high chance of defaulting on a loan. Even if you have the chance to get a mortgage, lenders will charge you very high interest rates. The FHA’s minimum credit score is 580, but some FHA lenders will approve you with a score as low as 500. Although there are no official credit score limits, VA loans usually require a credit score of more than 620. Conventional lenders generally set a minimum credit score around 620. The best interest rates typically go to those with a score of more than 740. For easy approval on a USDA Home Loan, you must have a credit score of at least 640. However, for a manually underwritten loan, the minimum score is 600. The minimum credit requirement for the 203k loans is at least 620. If your score falls below that number, additional requirements need to be satisfied to apply for this loan. If you have an FHA (Federal Housing Administration) loan, their streamline refinance program will help you refinance quickly and easily. Under the traditional refinance process, a period of 45-50 days is necessary, but through streamline refinance this is reduced to above 30 days. It doesn’t require a credit check, home appraisal, or employment/income verification. They can use the original purchase price for the home’s current value, even if the home’s value has declined since the purchase. The program is mainly used to help people avoid foreclosures. VA loans and USDA loans have similar streamline refinance programs that the borrowers can use. If you owe more money than your home is worth and you’re current on your payments, then you might be eligible to refinance through HARP (Home Affordable Refinance Program). You will have to act fast though, as HARP is set to expire on September 30, 2017. Homeowners must be up to date on their mortgage payments, limited to one late payment in the past 12 months and no late payments in the past 6 months. Your credit history will be checked, as well as proof of your employment and income, but there is no minimum credit score requirement. 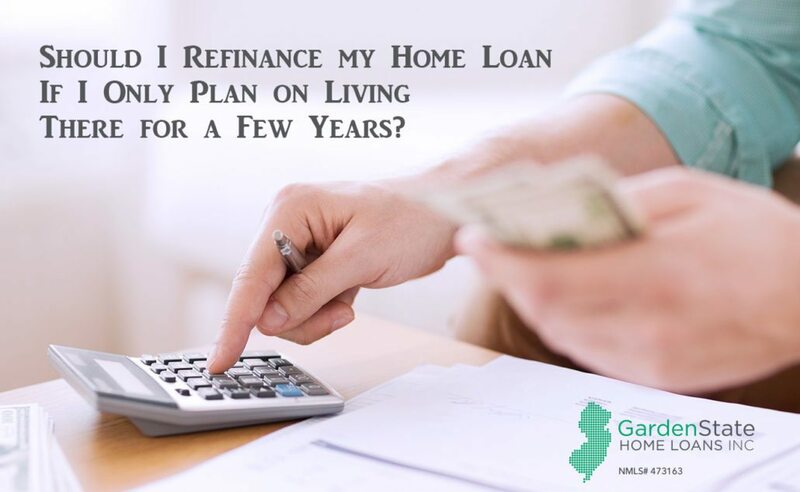 To qualify for a refinance through HARP your loan must be owned by Fannie Mae or Freddie Mac, and your loan must be from before May 31, 2009.
https://www.gardenstateloans.com/wp-content/uploads/2017/07/Poor-Credit-Score-Refinance.jpg 800 1300 gardenstateloans https://www.gardenstateloans.com/wp-content/uploads/2017/05/fb_logo-300x141.jpg gardenstateloans2017-07-31 17:53:152017-12-05 16:42:03Is it Possible to Refinance a Mortgage with a Bad Credit Score? Refinancing your mortgage is a great way to afford your home despite rising rates. This allows a borrower to pay off an existing loan and replace it with new loan. The most common reason for refinancing a mortgage is lowering the existing interest rate. Reducing this interest rate saves money and increases the rate of building equity in your home. It also decreases the size of your monthly mortgage payment. With an Adjustable Rate Mortgage (ARM), interest rates vary depending on the current economic situation. Some experts forecast future increases in interest rates. Converting to an ARM may eliminate future refinancing when rates drop again. Avoid further risks and convert to a low fixed rate. When rates decrease, homeowners can refinance an existing loan for a new loan with shorter terms. For example, for a 30-year fix-rate mortgage on a $100,000 house, refinancing from 9% to 5.5% cuts the term to nearly 15 years. The monthly payment will only change from $804.65 to $817.08. Read our article on the differences between 15-year and 30-year mortgages. Combining two loans could potentially save hundreds of dollars each month. Additionally, it will lock in an interest rate. Home Equity Line of Credit (HELOC) is a type of loan that uses your home as collateral. It allows you to borrow money up to a certain amount based on income and credit score. However, HELOC payments may increase. If you are concerned about increasing rates in the years ahead, consolidate HELOC and your purchase mortgage for one low fixed rate. Check out our article on types of refinancing loans. Should I Refinance My Home Loan if I Only Plan on Living There for a Few Years? Many first time home owners consider refinancing their mortgage. 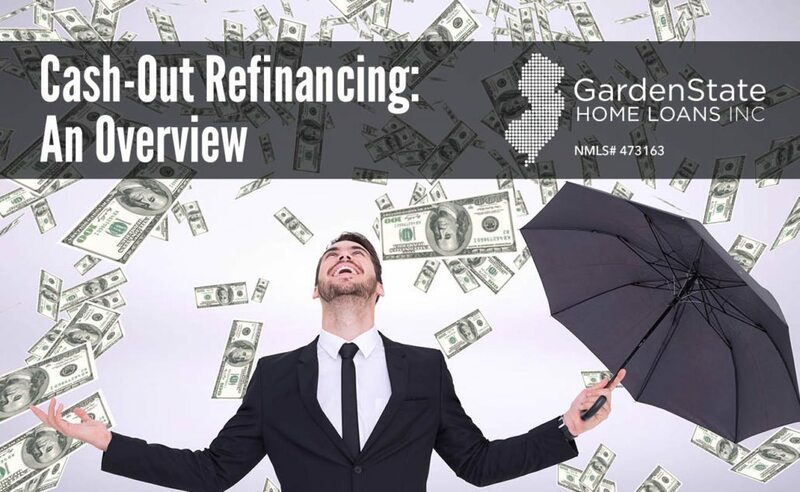 Refinancing a mortgage consists of paying off the current mortgage and replacing it. 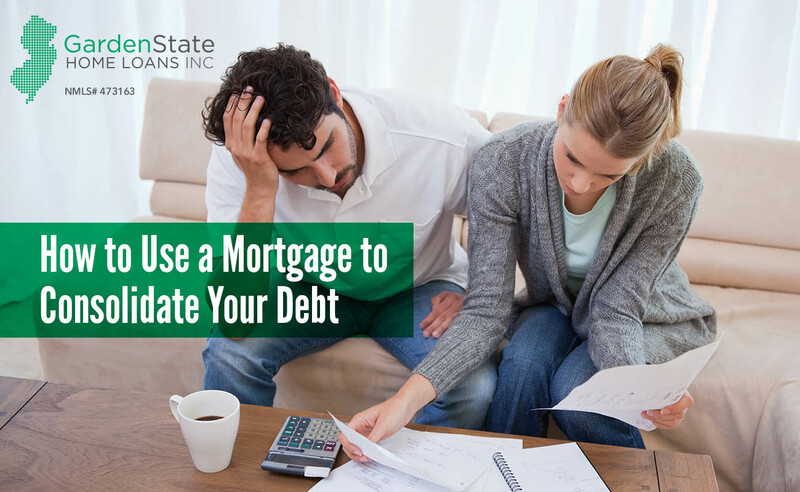 Homeowners often take this route to lower their interest rates, shorten mortgage terms, consolidate debt, etc. Refinancing your mortgage is a great opportunity to save money long term. 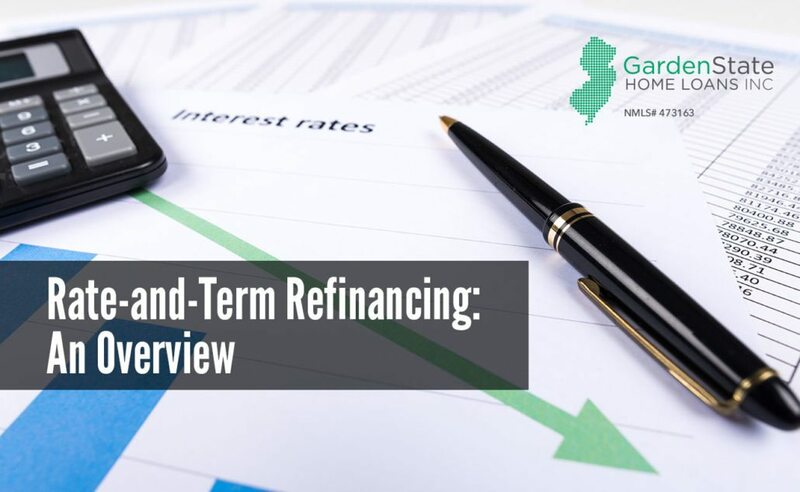 While there are many benefits to refinancing a mortgage, it is important to consider how long you intend to live in your current home. If you are only planning to live in your home for a few years, you won’t benefit from refinancing. The costs of refinancing will cancel out any potential savings. Furthermore, cashing out of your equity does not fulfill the purposes of refinancing. You are still required to pay any fees associated with the new loan and refinancing process. Refinancing may be the perfect option if you intend to live in your home for a long period of time and are looking to save money. 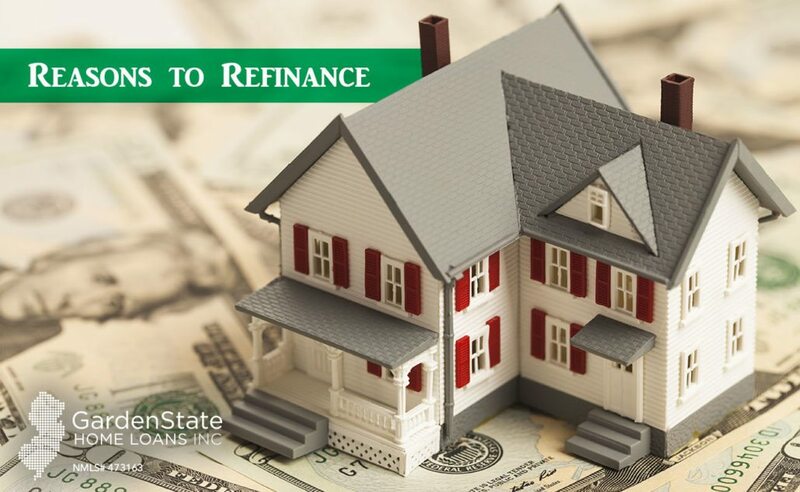 There are a variety of reasons to refinance your home, from lowering monthly payments to building your home’s equity. There are many loan options you can take advantage of when refinancing your home, so it is important to figure out what’s best for you. The rate-and-term refinance loan is the most popular refinancing loan. It is used to pay off the original mortgage, which is then replaced with a new loan. A fixed-rate mortgage loan sets a monthly payment during the time of the loan. The monthly principal and interest payment are typically higher than a long-term loan. It also protects from increasing interest rates. An adjustable-rate refinance mortgage loan has a fixed interest rate for about 5-7 years. After that period, its rate adjusts based on the conditions of the market. This loan often includes an interest rate cap, limiting how high your interest rate can increase. It gives you some flexibility, especially if you are planning to refinance again in a few years. A cash-out refinance loan works best if you’re in need for some extra cash. It is only used when homes are worth more than what is owed on the existing mortgage. This type of loan replaces your mortgage by paying it off. It then refinances the current mortgage and allows you to keep the difference of the two mortgages in cash. In a cash-in refinance loan, you bring in cash to lower the mortgage balance and future interest payment. By using a cash-in refinance loan, you improve your loan-to-value (LTV) ratio. This makes it easier for future approval. Cash-in refinance loan also allows you to reach the 20% equity threshold, saving thousands of future dollars on insurance payments. This refinance loan is sponsored the US Department of Housing and Urban Development (HUD). It is intended to assist low-income homeowners in refinancing their home. While there are requirements to become eligible for HARP, the program allows those who qualify to refinance up to 125% of the value of their home. Read our article about HARP.